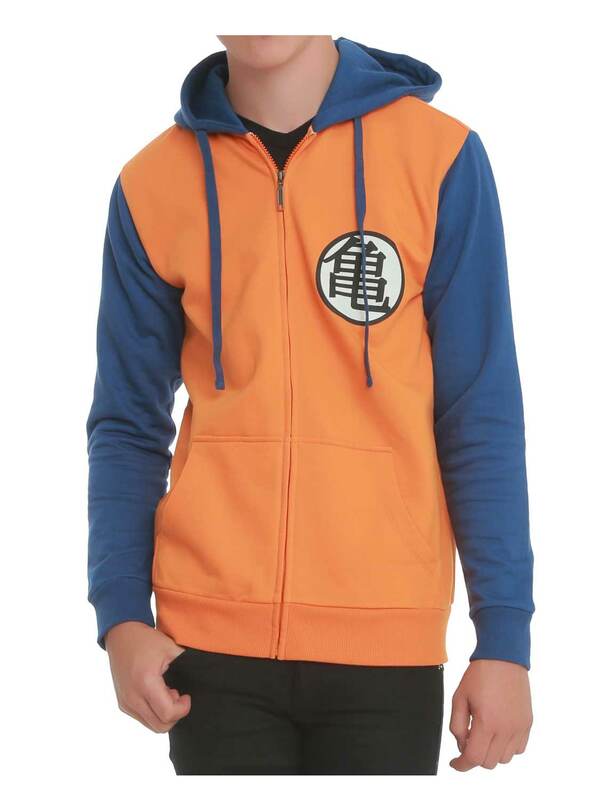 Almost children at world mostly watches the series of martial arts and action thriller stories as in animation of cartoons, but we are talking about Dragon Ball Z hoodie which is most time aired in worldwide as contrast style that for children is depending style as Chinese and Japanese traditional kind of view that given as different from others. Boys and girls are also wears this kind of outerwear that as given of Kame school style as titled given. Dragon Ball of cartoon animated for children and those people who most watch this kind of movies. 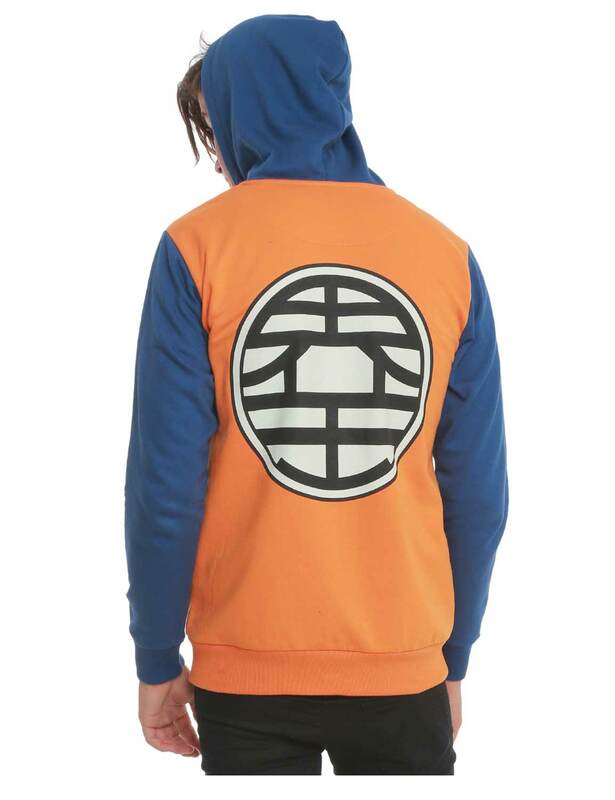 DBZ hoodie viewed for boys and girls that as be wear in seasons of winter and show look as outfit in different from others which are observing as marvelous and outstanding style. 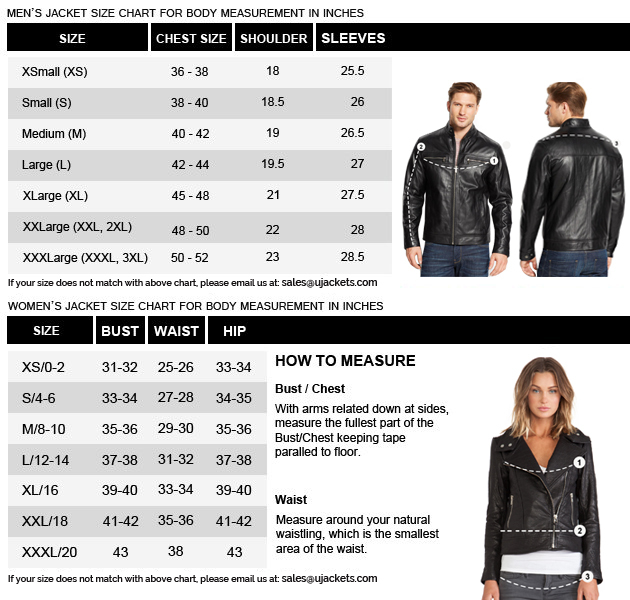 The fleece fabrication of this material has been prepared in form of awesome viewed. The Kame has been imprinted in shape of circle as white color of black outline and given palm pockets from rib-knitted hemline above the bottom as unique look for both of boys and girls wearable. The long sleeves of cuffs are also been stated as rib-knitted material which are different style from others. Its an exciting opportunity for me to inspire this Dragon Ball Z Bomber Hoodie Its an exciting opportunity for me to inspire this Dragon Ball Z Orange and Blue Bomber Hoodie and I have always been a fan of these types of outerwear. Regardless its Japanese resemblance I like to it pretty much for my casual wear outdoors. The difference in contrast from orange and blue is what I really needed to be looked as good as elegant.